Snoop Dogg (Or Lion) has always been a fan of videogames, and now he has one available on XBLA. 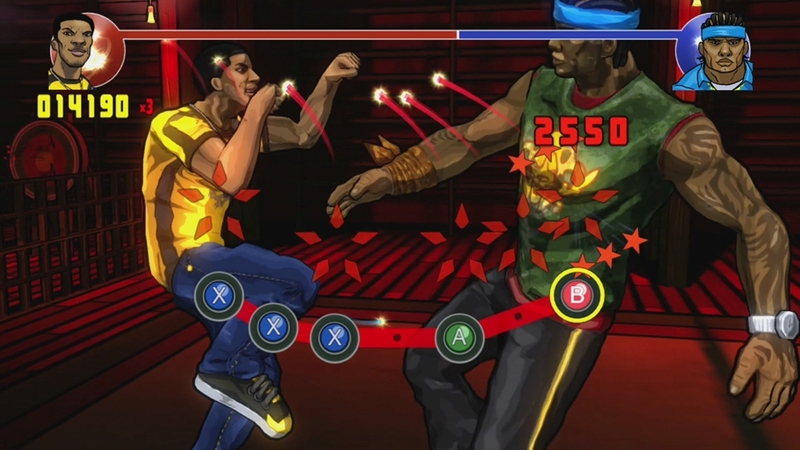 Way of the Dogg is a rhythm-based fighting game featuring a mix of old and new tracks by Snoop. Rhythm games are always pretty fun, so be sure to check this one out! The full version of Way of the Dogg will cost 800 MSP ($10). 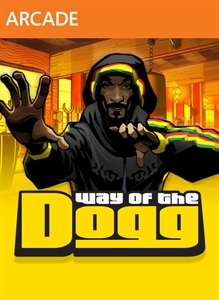 "Way of the Dogg is a brutal, rhythm-action combat adventure, set to Snoop Dogg’s music. 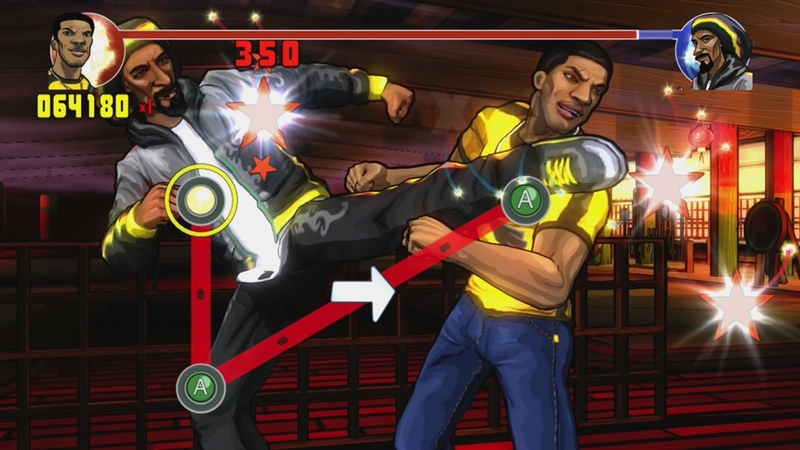 Each level is a fresh fight against a different character in a new location defined by a Snoop Dogg track. As AJ, fight your way through 14 levels, each a superbly choreographed beat-matched fight, set to Snoop's music, including 'Who am I? ', 'Gz and Hustlas' and '10 Lil Crips' to name but a few."